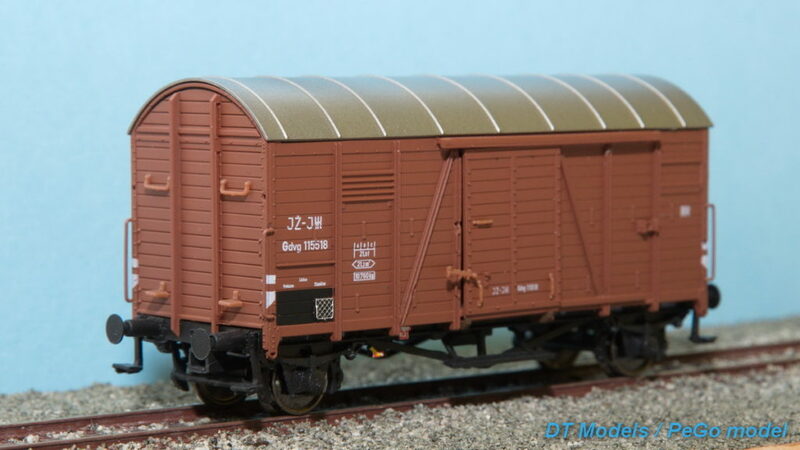 We have on stock few models of cargo car type Oppeln with designation JŽ Gdov 115518 (epoche 3) with the price 39 EUR. 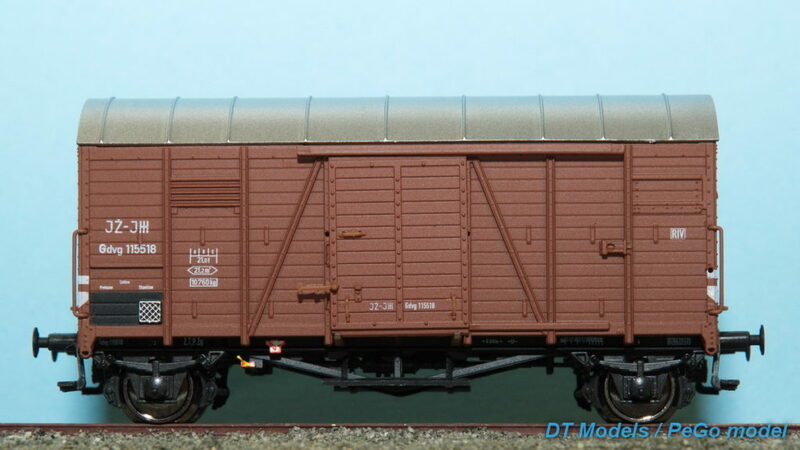 The model was realized in cooperation between manufacturer ExactTrain from the Netherlands and Danube Train Models from Belgrade, Serbia who sells it under the item no. DTM 21501. Update september 2017: There are no more cars on stock, sorry!